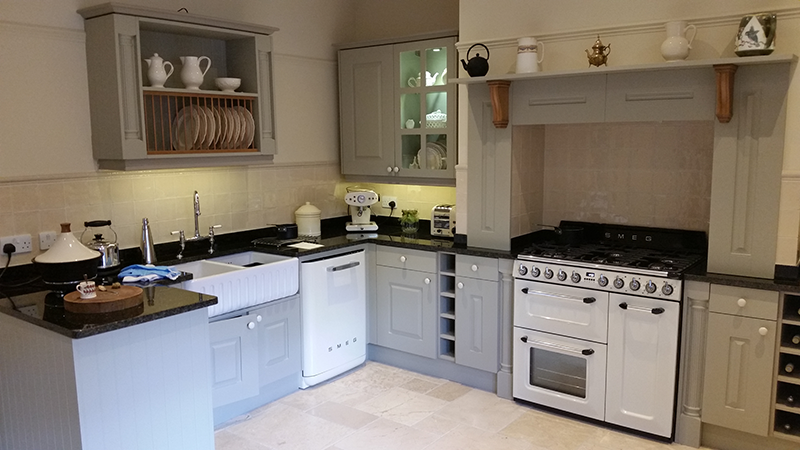 We are a family run business and have been providing our unrivalled high quality service to our valued clients around Eastbourne and the South East for over 25 years. Over that time we have built a reputation for reliability, quality and high standard of installation and customer focused service. 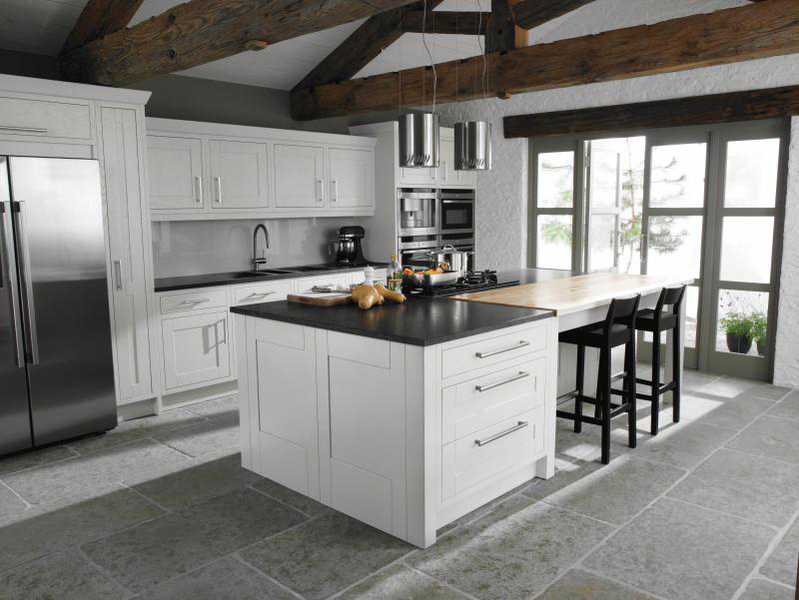 Kitchen Transformations offer a complete tailor made service specializing in the installation of quality replacement doors and/or complete kitchens. 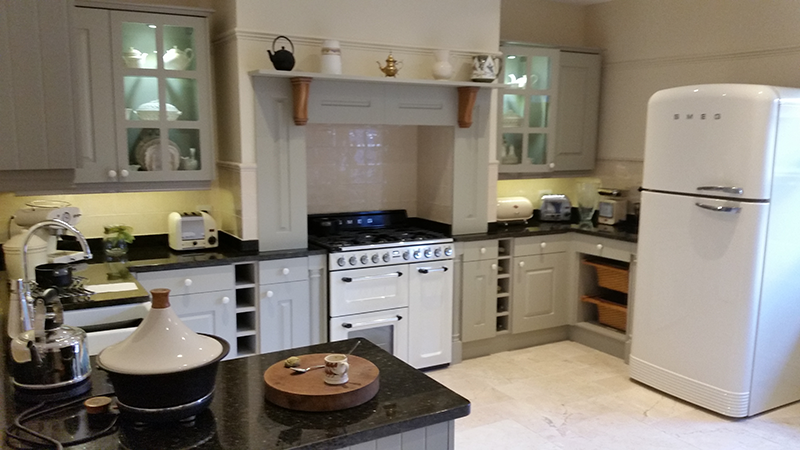 We offer a seamless service, from our initial chat about your requirements, to design, planning, and installation. “We can do as much or as little as you wish”. 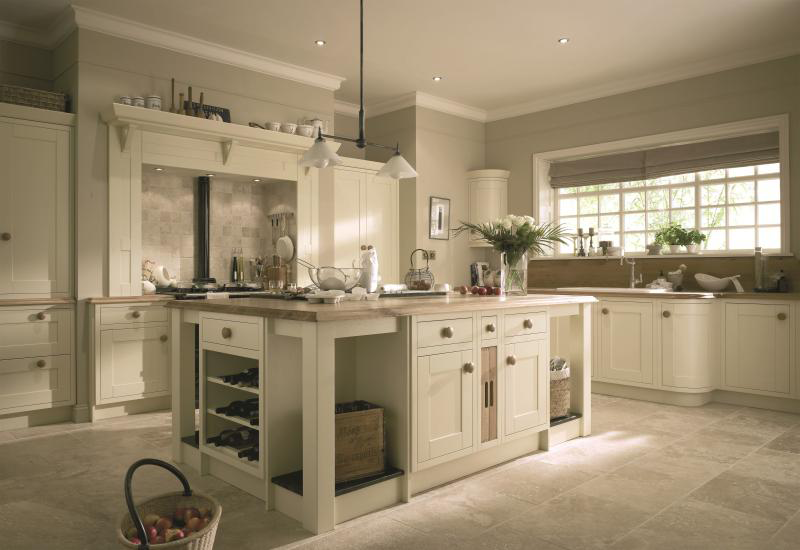 If you would like a complete change, we can design your dream kitchen incorporating your ideas while completely managing the whole process to your total satisfaction. I shopped around for quotes to all the big names and wanted to see how KT could compare. At the outset James was very helpful and extremely patient in putting a kitchen plan together - based on a few vague ideas on mine. The price was extremely competitive and I have no doubt that the quality of products were more superior than those I had already checked out. Deposit paid and work booked in to start on 18th March. Everything went to plan - His fitter was a perfectionist, as too was his plumber and electrician. There were a few additions to Spec, although James kept to the original price agreed. It could not have gone better all the contractors were dovetailed in, and guys were consistently working until completion - Everything was immaculately cleaned and all the rubbish disposed of. 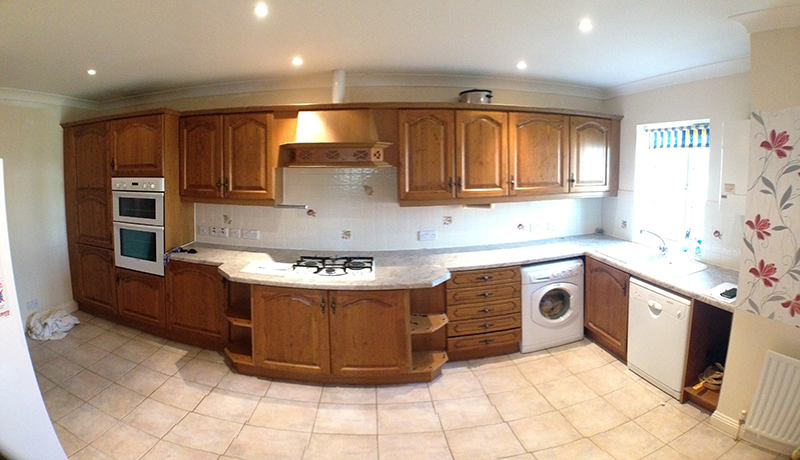 The kitchen looks fantastic and beyond fault. Perfect! Was recommended by a friend and very pleased with this company and I, too, would have no hesitation recommending - all workman were helpful, tidy and polite. 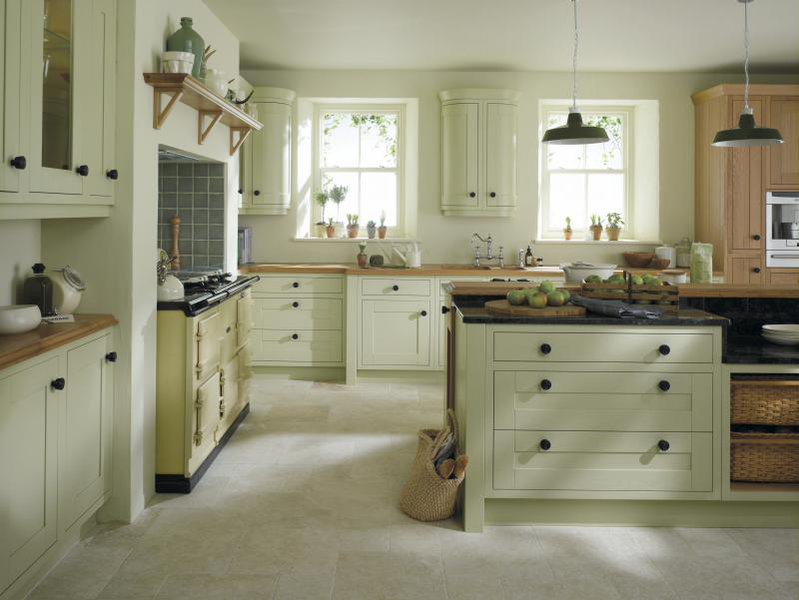 The workmanship was to a high standard and carried out exactly to quote, both in specification and price. It was especially reassuring that James, who gave the original quote, followed the work through to finish. 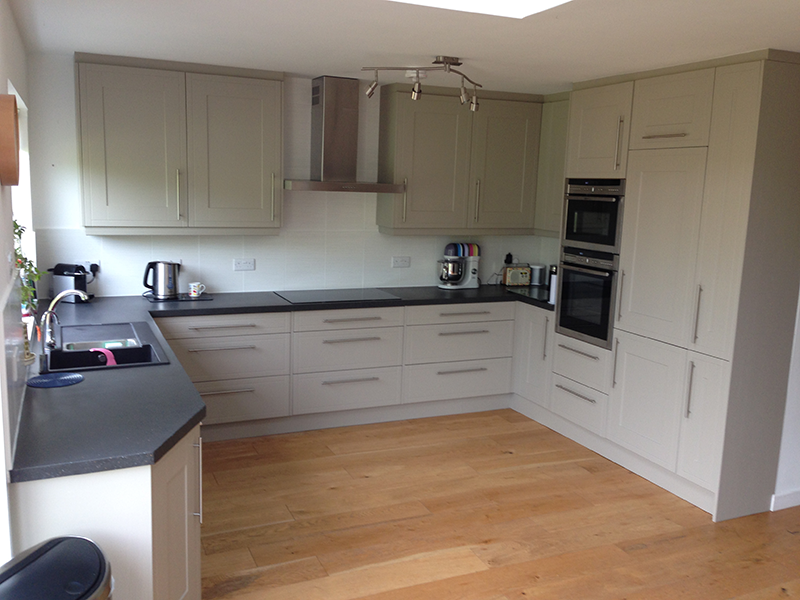 James Shadwell of Kitchen Transformations was very professional and carried out the job very expertly and promptly. I was delighted with the result. We are pleased we used the company, all work carried out in a professional way, clean tidy and good workmanship. Would recommend. Worked that was done. 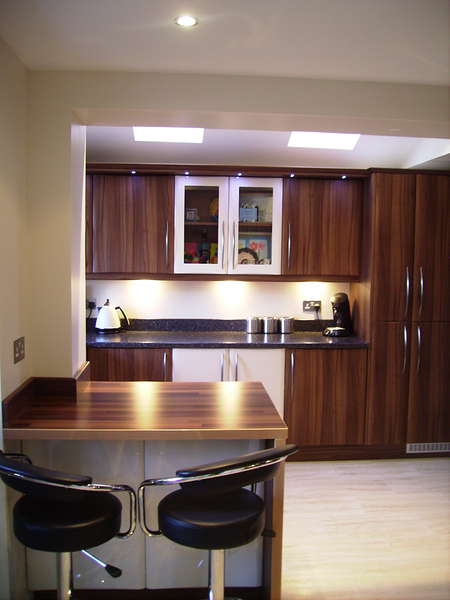 Kitchen units, doors and shelves. 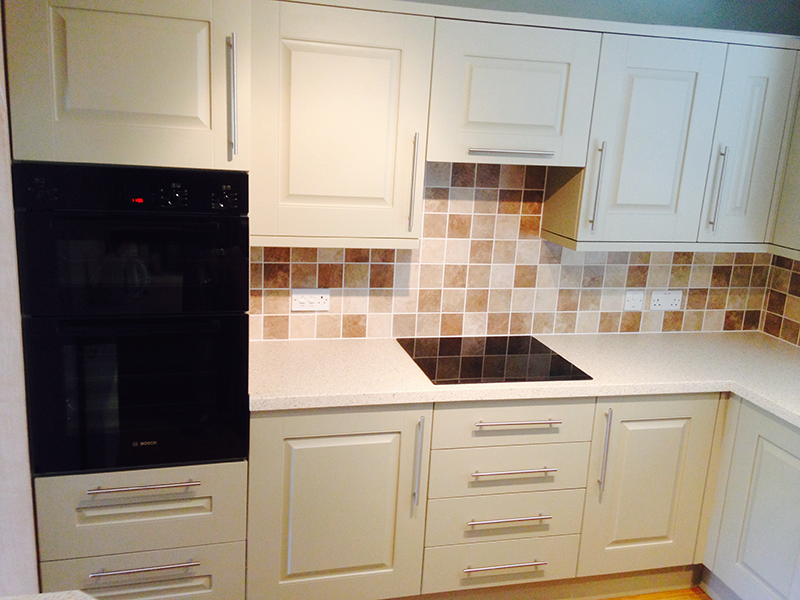 Fitted sink and drawer, gas hob electric oven. The kitchen was finished in 3 days and on budget. 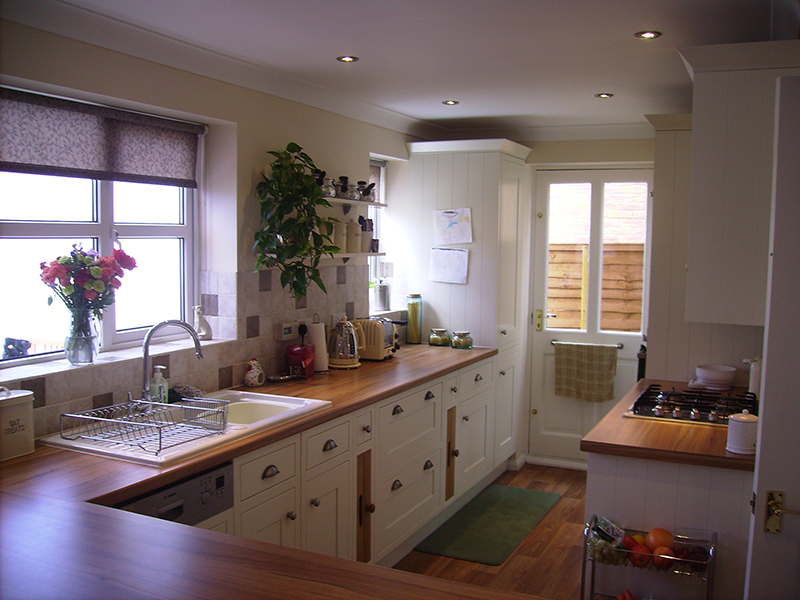 Kitchen transformation was recommended. The workmen all introduced themselves and very polite. Cleaned up every night, no mess left. My husband and I were very pleased with the job of transforming my kitchen. Totally replaced a kitchen. Responded promptly to any queries. Resolved satisfactorily all the little niggles. All trades who came to do work were prompt efficient & pleasant. I was very pleased with the cupboard doors that I had replaced. A very polite and professional worker, left my kitchen spotless. Very happy. 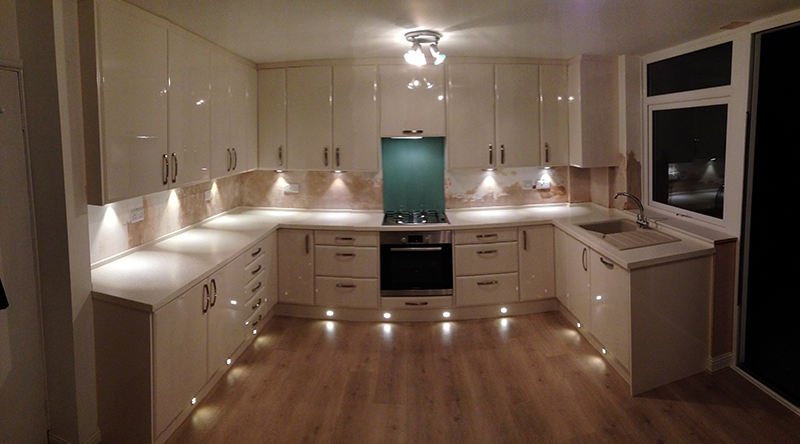 Designed, supplied and fitted new kitchen and associated works. All completed within agreed budget and to spec. No hard sell, listened to us and understood our needs. Excellent ongoing communication - we had one point of contact throughout. All trades were polite, helpful, professional and completed work to a high standard.